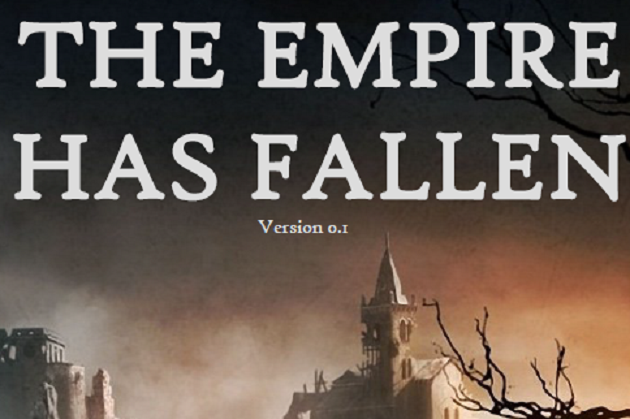 The Empire Has Fallen is a fantasy hex-and-counter wargame with a few twists. If you've ever wanted something akin to classic real-time strategy games with a bit of Yomi thrown in, then you are the target audience. Double-Blind Order Assignment: Units are given orders they will follow as the turn progresses. Predict and outmaneuver your opponent. Territory Control: A light logistics system involving reinforcements, base building, and blockade of said bases. Scenario-Based Combat: All games are scenario-based by default. Forces are assembled prior to determining the scenario, so be ready for anything. Two to Four Players: This game works well with more than two players. The size of the map and time you have to play should scale up as more players are added. Tridine: A lizard-like race whose units evolve in the middle of battle to adapt to the battlefield conditions. 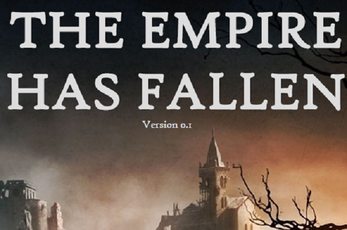 Unhallowed: Death-worshiping remnants of the fallen Empire who summon their heroes from the afterlife to fight now. Devourer: A bizarre, implacable organism that terraforms the battlefield to improve it's own combat capabilities. United Freemen: The Empire's liberated slaves using modernized war doctrines like "Formations" and "Captains", the Freemen are a combined-arms fighting force. Ugly Basic Tokens: included so you can start playing right now (well, after some cutting). These are a separate file from the rule book.